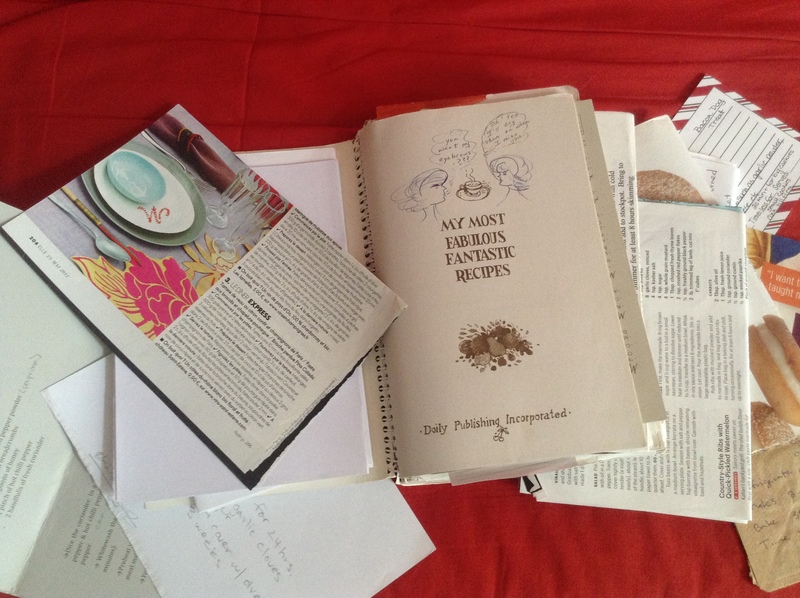 Chef in a suitcase: My grandmother taught me to cook and compiled a handwritten book of her favourite recipes for my birthday one year. Since then, I’ve added over a hundred more recipes from my travels and I’m busy compiling them all into a book (cliche, I know, but the original book is about to explode). As I type up these recipes I’ll share them here. The concept of the cookbook is a mixture of standard recipes (stock, bread, muffins, tomato sauce, etc.) and more exotic, adventuresome recipes (panko-fried goat cheese salad, red velvet cheesecake, beef madras curry, etc.). These are recipes I’ve collected from across the globe so I know they work. I make them all the time, in any kitchen, with the tools I pack in my suitcase. SUBSCRIBE to my blog and you’ll get a discount when I publish the cookbook (probably just self-publishing, so don’t be that impressed).